What I can tell you is that she’s very concerned about Rose (for some reason). An amused smile curved at the edges of Kara’s lips, but she said nothing. “Usually,” Kara said, flipping to the next page of the Book of Gibberish. 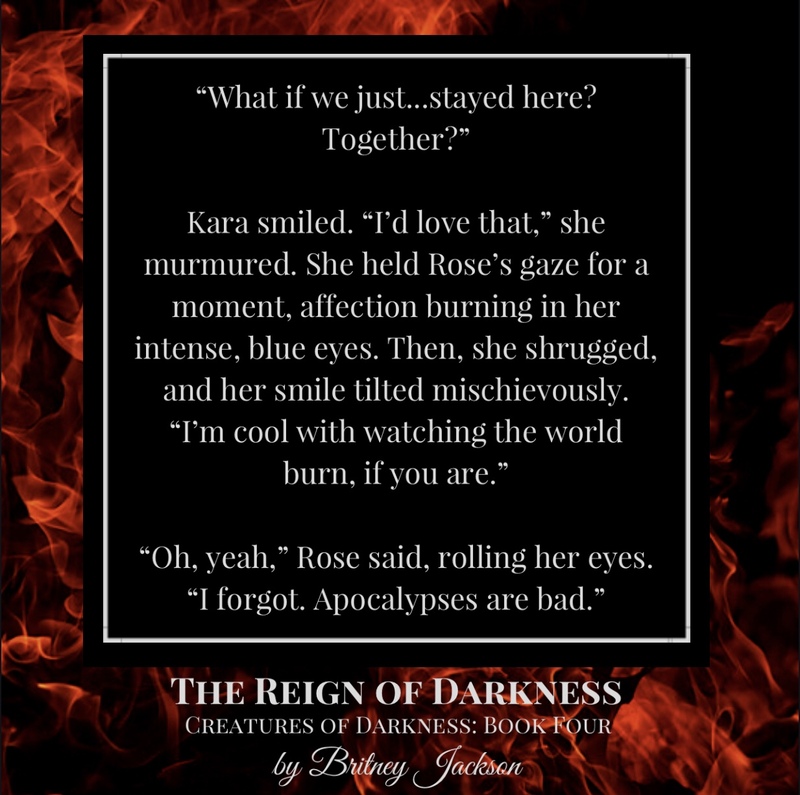 Rose had meant it as a joke, but as soon as she mentioned the name Erastos, the strange, tiara-wearing vampire froze, her slender shoulders stiffening. Kara must have noticed it, too, because at that moment, her intense, blue gaze darted toward the princess—but only briefly. 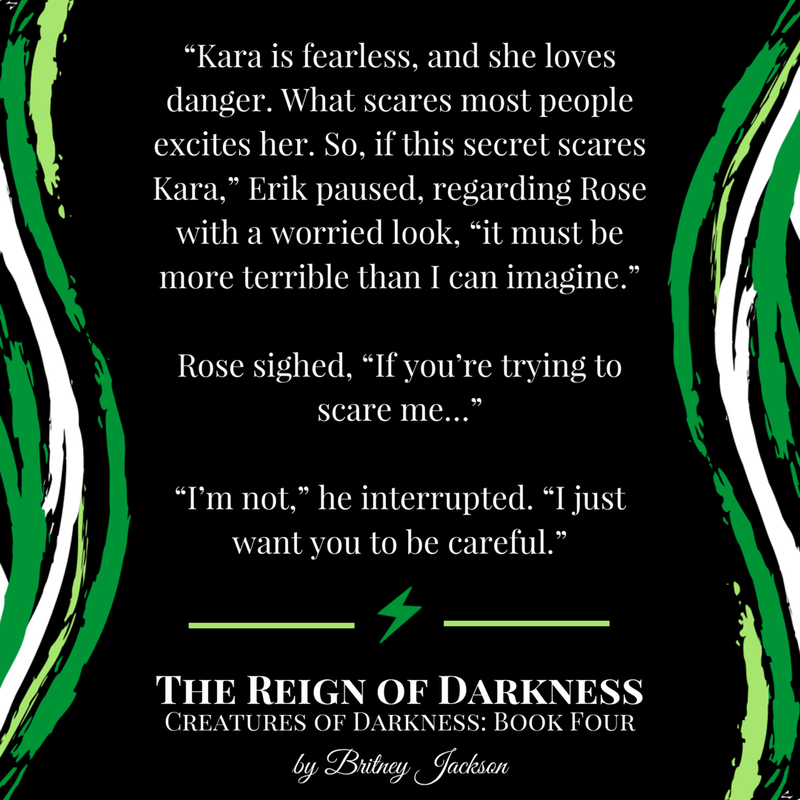 Rose noticed Kara smooth her hand over her shirt—in the exact spot where she usually hid her throwing knives. 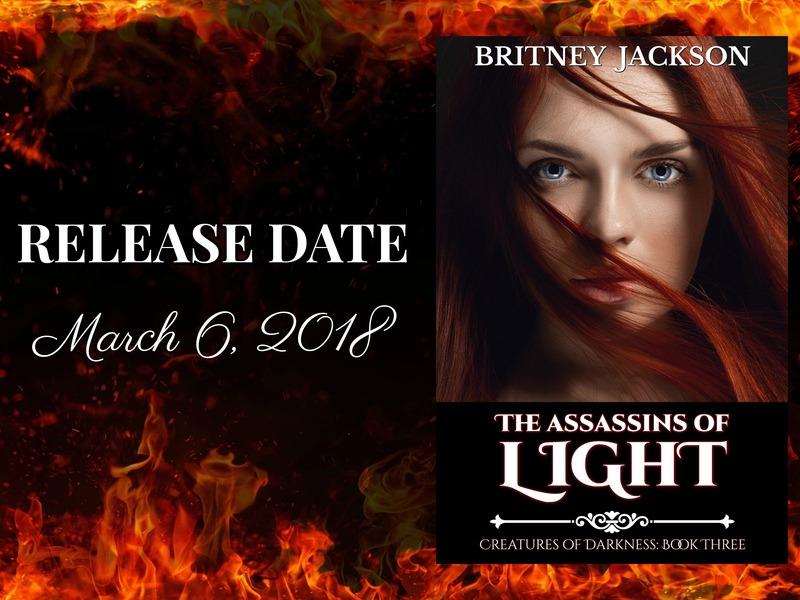 Book Four of the Creatures of Darkness Series.